Youtoo America TV – What Makes America Great! Youtoo America is on Roku! New Shows only Available on Youtoo America GO! Happy Easter from all of us at Youtoo America! Weekdays at 8pm ET on The Big Biz Show, join Russ and Sully's "business with a bar room slant" laid-back and comic commentary of the goings on in the business world. Streaming live or on-demand at go.youtooamerica.com! 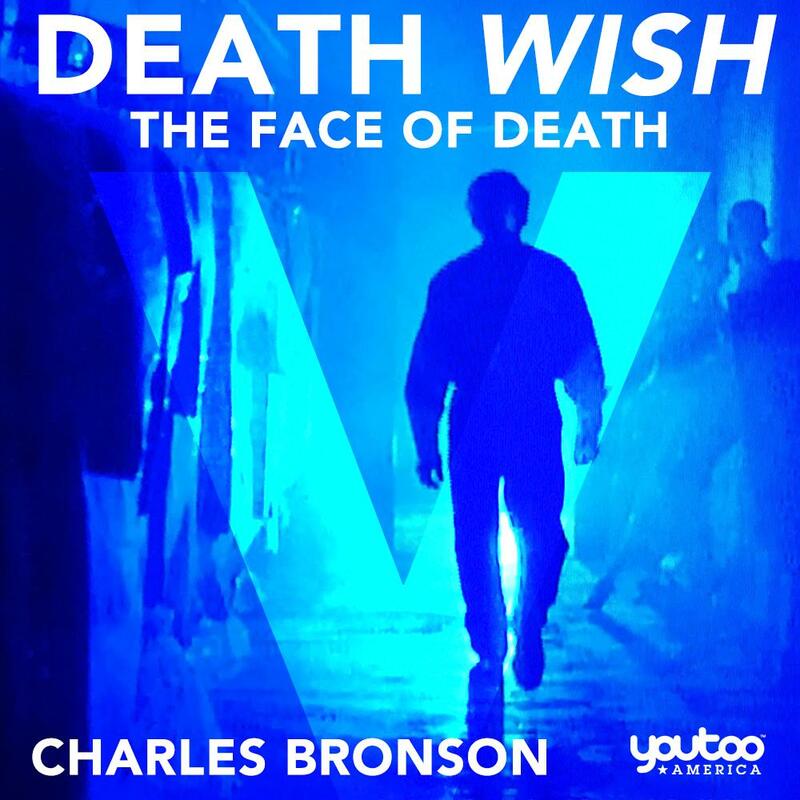 This Sunday night on Red, White & Movies 📽️ -- Death Wish V: The Face of Death (1994) starring Charles Bronson -- at 8pm ET on Youtoo America!